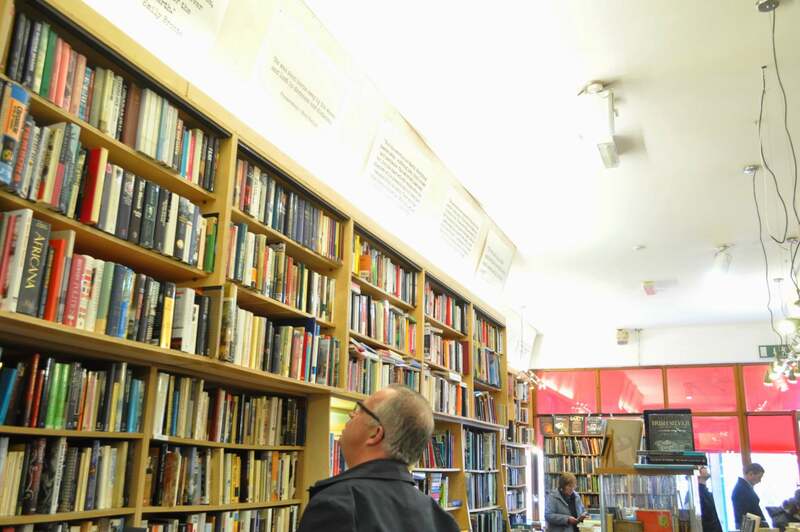 At 61 Camden Street Lower, ‘The Last Bookshop’ is placed. 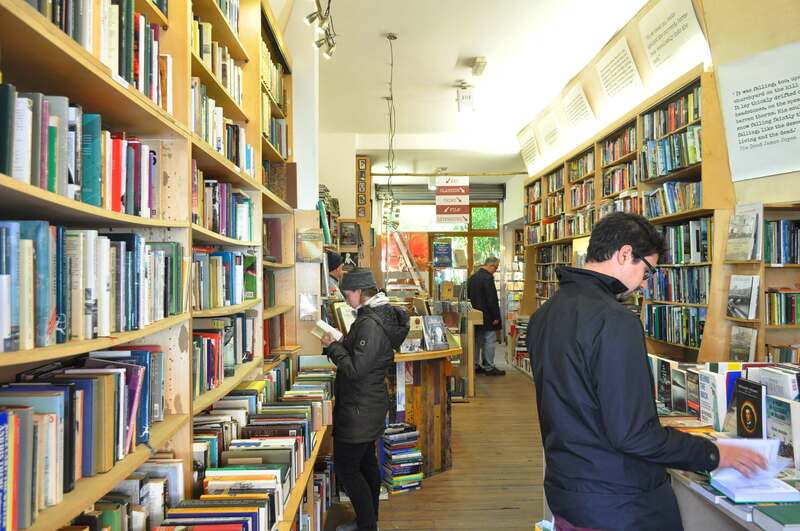 For a year now, Alan Warnock and his wife Mary have owned and run the secondhand bookstore. With its conspicuously red colored facade, it automatically gets your attention. For a book lover, the table filled with books outside is like a candy shop. 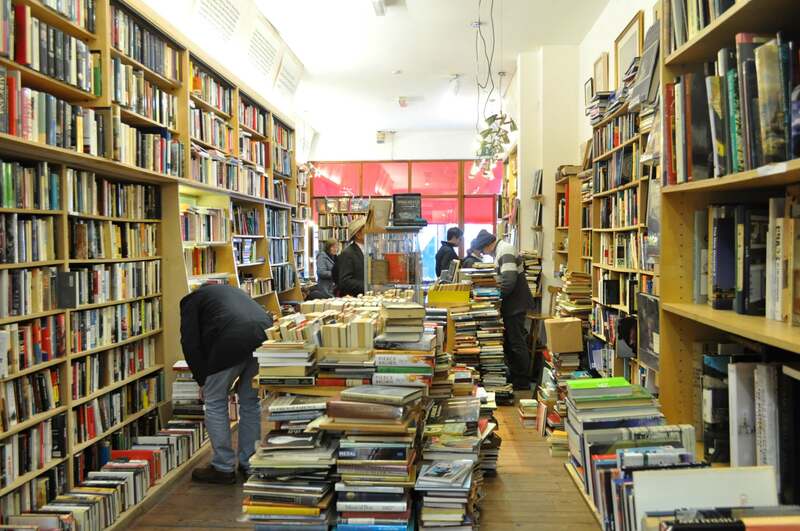 When entering the shop, the smell of old, used books hit you in the face. It is essential to the shop. Here you can find everything from how to decorate your kitchen, to dusty old books of Irish history. Some of them look very ancient, yet others are as good as new and have just swapped store. All the books are categorized, and it is pretty easy to find what you are looking for, as long as you know what type of genre you want. Also, Alan is very accommodating. From the bottom of the floor, all the way up to the ceiling, there are books. In a tight gap between the bookshelves and the roof, there is an eminent detail. Several posters with a quote from different authors. Amongst all the books, Alan’s favorite is ‘War and Peace’ by Leo Tolstoy. 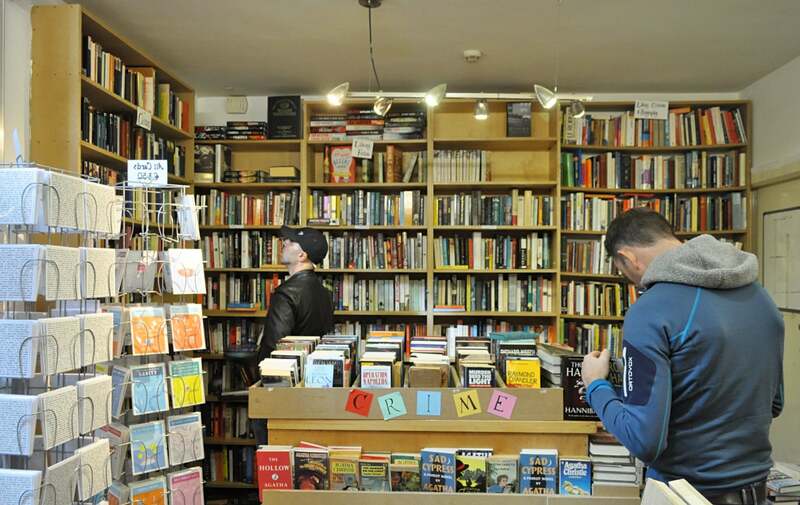 Some customers are popping by regularly, and some are just peeking inside to check out the variety of books. 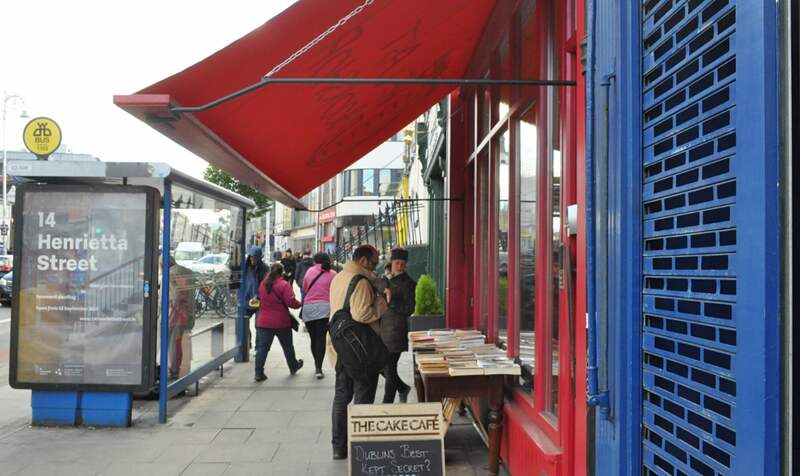 Also, in the heart of the store, there is an entrance to a cafe, called The Cake Cafe. Furthermore, he tells that he and his wife buys books for the store by themselves, and also they receive donations. Depop yo’ Cherry – What is Depop?